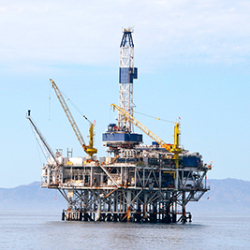 You may have heard about fracking and acidizing being utilized onshore in California, but offshore? 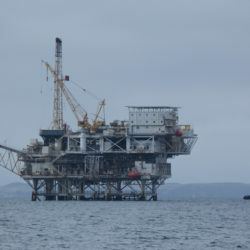 As crazy as it sounds, oil companies have been fracking and acidizing from offshore platforms in the Santa Barbara Channel for two decades. 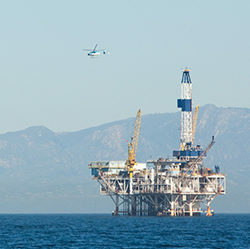 Crazier still, until recently no one but the oil companies (including local elected officials and state regulators with the California Coastal Commission) was even aware that offshore fracking experiments were being conducted off California’s irreplaceable coastline.